Obstructive Sleep Apnea (OSA) remains one of the more common sleep disorders in America, affecting over 20 million people each night. Adversely, OSA remains undiagnosed in over 80% of those who suffer. 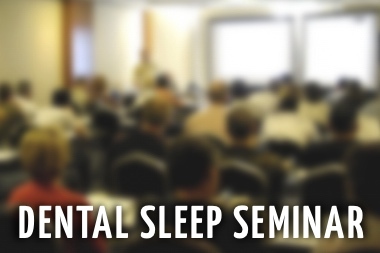 Sleep Group Solutions is a leader in dental sleep medicine education, instrumentation, and in office training teaches dentists how to properly identify and treat Obstructive Sleep Apnea. 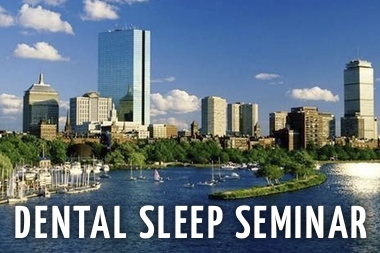 Sleep Group Solutions is pleased to partner with Solstice Benefits and will be providing access to dental sleep medicine continuing education programs to Solstice network providers and members. 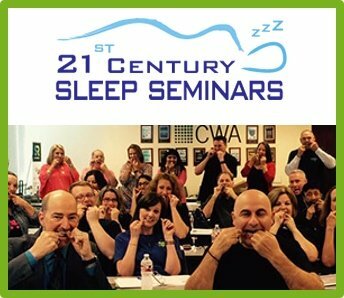 Dentists have become a first line of defense in treating patients who snore or have sleep apnea. 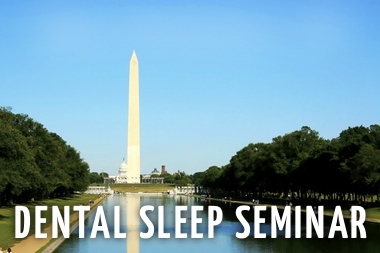 The Sleep Group Solutions program helps lay the foundation for a successful dental sleep medicine practice. 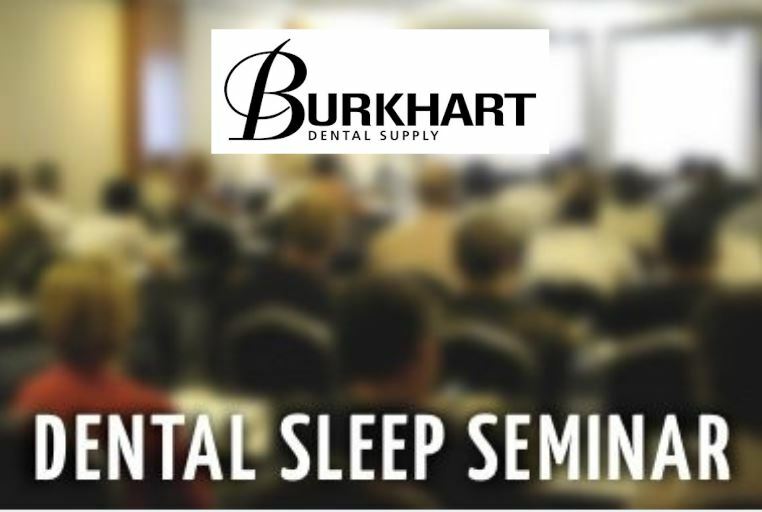 The dental treatment of sleep apnea is rapidly becoming one of most popular ancillary services a dentist can offer. Not only does this save lives and marriages but it can offer substantial financial benefits for dental offices who implement it properly. “By offering education and training Solstice is doing a huge service for their clients, and we will support them along the way. 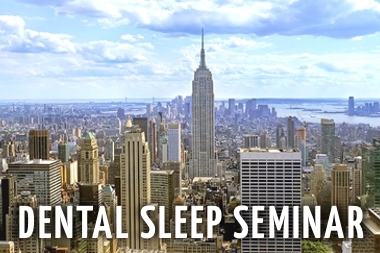 Every person in North America knows someone who is suffering with sleep apnea, approaches like this will increase access to care and put more properly trained providers on the front line to tackle this life threatening condition.” says John Nadeau, VP of Sleep Group Solutions. “We're not your typical insurance company,” says Stacey Brocatto-McManus, Provider Relations Director at Solstice Benefits. “Our providers enjoy best-in-class service through our hands-on boutique approach.” Stacey mentions Solstice Providers also receive access to discounted malpractice insurance through the Network Advantage Program, timely claim payments, as well as access to the Provider Portal, which is custom and unique to each provider. “Providers have yearly CE requirements, so we figured this would be a great way to help them meet those needs,” says Stacey, “We’re excited to be working with Sleep Group Solutions, who’s goals prove to be in line with those of Solstice Benefits: to create valuable opportunities for our doctors by keeping them informed and educated.” Solstice Benefit members can now have access to hours of dental CE, at no charge to the member. 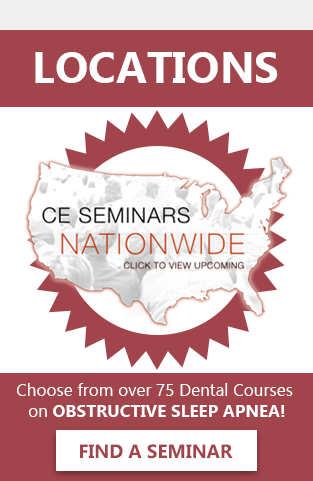 In the near future, Solstice will provide live 2-day seminars to members, in addition to the online CE opportunities. Sleep apnea is a serious, under-diagnosed and treatable medical condition that is directly linked to depression, memory loss, obesity, diabetes, hypertension, and heart disease. 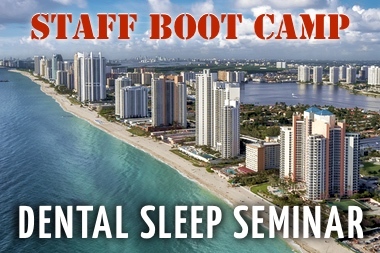 To learn more about the dental treatment of sleep disordered breathing, log onto sleepgs.com. To learn more about Solstice Benefits and their program, explore their program, here. Solstice is a privately-held Florida corporation based in Plantation, Fla. Solstice administers and markets dental, vision, pharmaceutical, life and short- and long-term disability benefits plans. Solstice and its subsidiaries also offer Third Party Administration (TPA) services in the Alabama, California, Colorado, Connecticut, Florida, Georgia, Illinois, Maryland, Missouri, New Jersey, New York, North Carolina, Ohio, Pennsylvania, South Carolina, Tennessee, Texas and Virginia markets—and are in the process of expanding nationwide. It was named one of “Florida’s Best Companies to Work For” for the third consecutive year by Florida Trend and ranked No. 5 in the Insurance Industry on Inc. magazine’s 2013 “America’s Fastest Growing Companies” list. Recently, the company was awarded accreditation with the Better Business Bureau (BBB), indicating dedication to quality and excellence in business practices. For information on Solstice, contact 1.877.760.2247 or visit www.SolsticeBenefits.com.